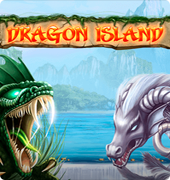 Dragon Island has a majestic take on your typical game of slots. 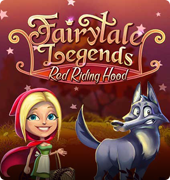 This game is a 5-reel slot with 15-pay lines but it contains a fantasy twist to it. Your main symbols are the five different dragons that you will see in this video slot game. Presumably, these dragons are based on elements but you may simply have an easier time referring to them as either the red dragon, blue dragon, green dragon, etc. 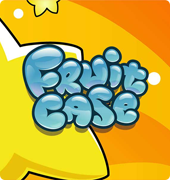 This game is created by NetEnt so you can be sure you're going to have a good time with this one. The fantasy theme has been used many times over in different forms of media, but it never gets old. The features that this game has also don't get old either. Dragon Island is one of the first games to utilize the “Win Both Ways” feature, which goes hand-in-hand with the Golden Wild symbol. This symbol is separate from your ordinary wild icon, and it actually replaces it when it appears. If you win by using the Golden Wild, you will be able to take advantage of a multiplier. 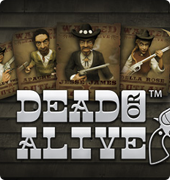 Other than its visual effects and design, these are some of the most attractive features about this online slot game. Don't worry though! 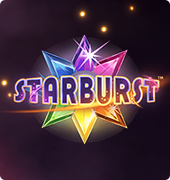 The classic features that you will find in online slots are still here. This means that your wilds, scatters, and free spins haven't been eaten by dragons and are still intact. Dragon Island is a good choice for those who like things that are fantasy-themed but also like 5-reel slots with both familiar features and added twists. 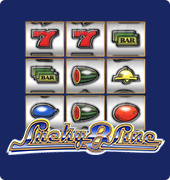 When choosing a game of slots, the visuals are very important for many people. This is a good-looking game and we'll bet that you won't be disappointed. Another amazing feature of Dragon Island is that you have the opportunity to play the game for free! 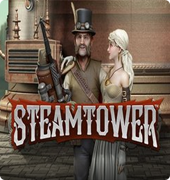 This goes for just about any game that is designed by NetEnt, who is known for creating high-quality free slots. The combination of variety and free is a total jackpot. Come on and play; you have nothing to lose!